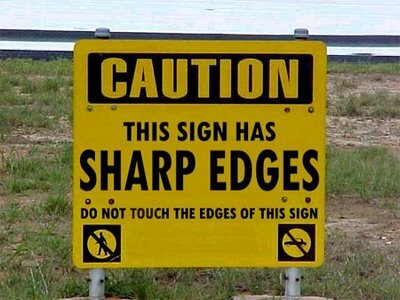 The silliest sign? | WhatPoll? 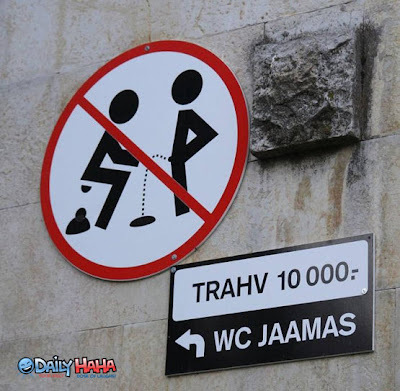 Home > Humour > The silliest sign? 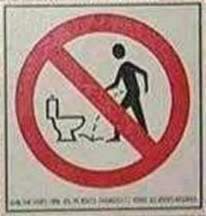 Are all of these warnings really necessary? Lets hope people have enough common sense to ignore them. Shorter humans mm into Christian Louboutin as a life-saving straw, from not bad foot; appearance adorableness as the Christian Louboutin Sandals trend vane. Indeed, Christian Louboutin Boots for women who are too affluent in meaning, with the alpine Christian Louboutin Pumps for women aswell brought a lot of pain. I need to check out this Secret Bunker. English Councils do love to waste their money on signs. Buy 3 for the price of 3? Bargain. I'm there. 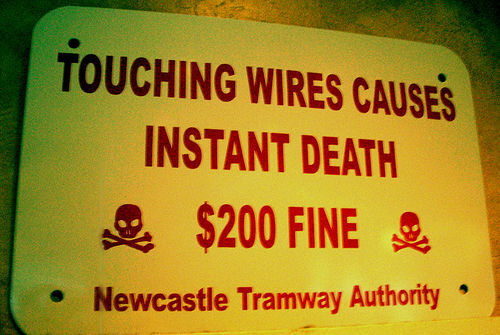 6) Touching wires causes instant death! 7) And save money too! 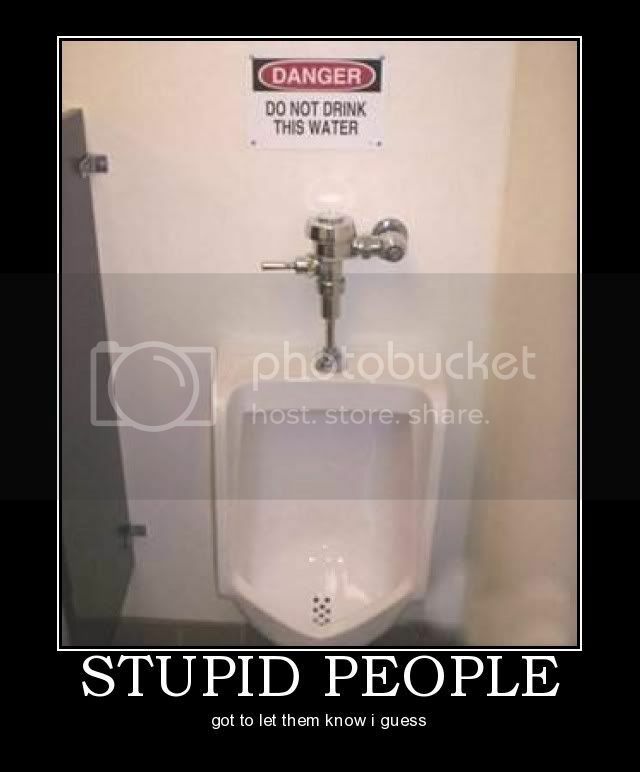 "Danger - Do not drink this water". There is a time and a place... and its clearly not on this street! 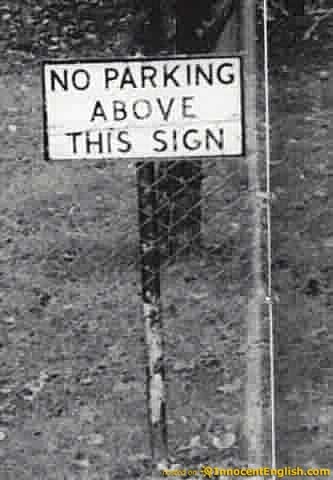 18) No parking above this sign! I would like to see someone try. 21) Of course it is. Keep you hands inside at all times during this ride. 28) Emergency phone 174hm ahead! 29) What am I going to do? Welsh translation - " I am not in the office at the moment. Send any work to be translated". "Be careful of bad language on this mobile phone, because a partner's feeling is going to be bad".